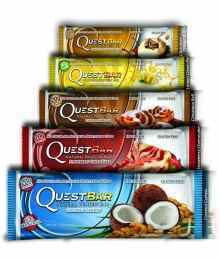 Quest Nutrition sets out to deliver something that no one had done before and believed that with enough hard work and innovation food could be delicious and good for you. 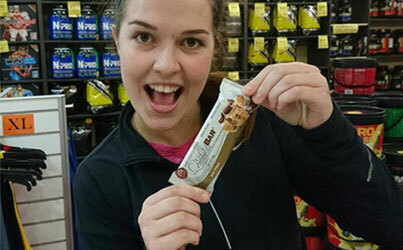 Quest Nutrition Bars were created from a simple idea: healthy food should taste amazing with zero compromises. People eat for enjoyment rather than sustenance. That’s why Quest is driven to engineer foods that don’t compromise on taste or nutrition.